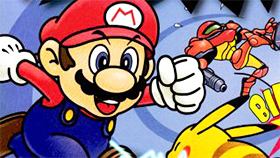 Mario Bros Motobike 3 is an endless running game developed by EDEDGAMES. This game has simple graphics, suitable for all ages. You can experience this game on your browser because it is a flash game. 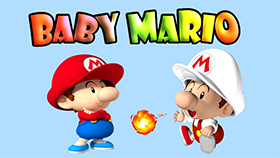 In this game you will control Mario. Mario will drive a motorbike, your task is to help him overcome the obstacles on the road and run to the destination safely. There are total 7 levels in this game, each level is a difficult challenge for you. 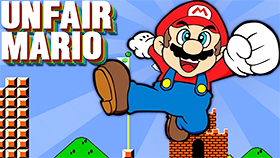 You will face difficult terrain, the slopes will make Mario overturned at any time. So, you need to control Mario carefully. There are also gold coins in the map. Try to collect all of these gold coins. If you lean too far forward or backward, you will crash. The game will remember what stage you left off on.